The economy of Wayzata is driven by being a destination city, retail, retirement and associated industries. This is strongly driven by the Wayzata’s position and reputation as a regional destination and a great place to retire. 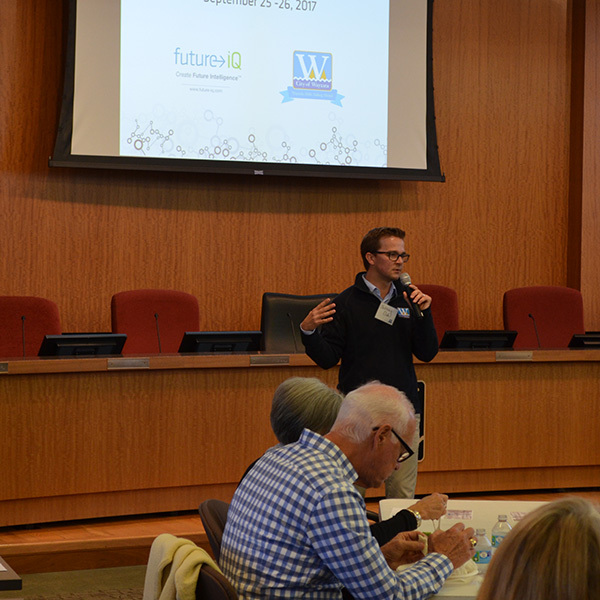 In terms of economic focus, how would you like Wayzata to be in 2040? Please select your preference on the following continuum; from ‘1= Maintain existing focus on being a destination, on its visitors, and on retirees’ to ’10= Diversify the economy to help attracted young professionals and ‘start up’ companies’. 67% of respondents believe that Wayzata ought to Diversify the economy to help attracted young professionals and ‘start up’ companies. 33% of respondents believe that Wayzata should maintain existing focus on being a destination, on its visitors, and on retirees. An overall majority of respondents were in the middle of the continuum indicating that a balanced approach with slightly higher focus on economic diversification and young professionals / startup companies would work best for Wayzata.